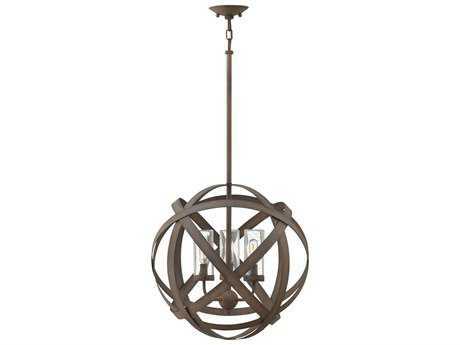 Founded by Phil Hinkley in Cleveland in 1922, Hinkley Lighting offers a diverse and extensive inventory of lighting fixtures with options suited for every style and space. 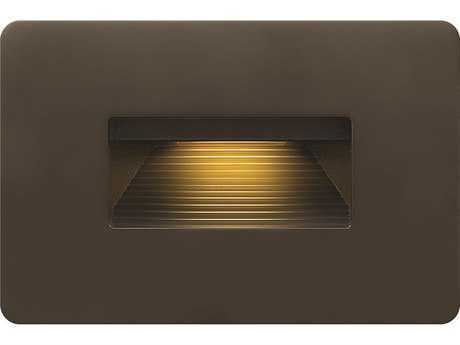 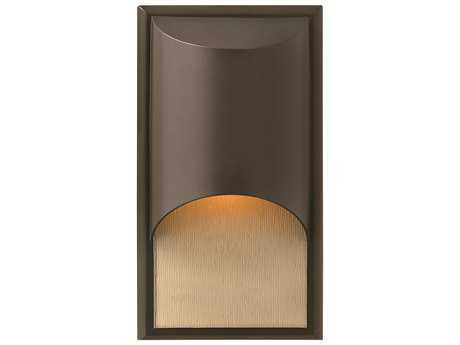 The company's lights exhibit the brand’s keen cognizance of evolving market trends and offer a unique perspective in home lighting. 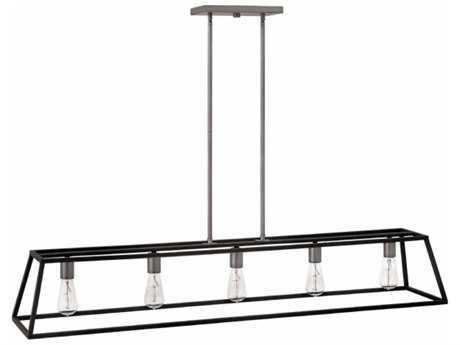 The company, whose initial catalogue featured only fourteen products, has grown immensely over its 90 years in business becoming a leader in the modern lighting marketplace. 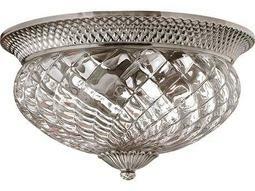 Today the company continues to thrive under its fourth generation of family leadership, and the idea of a family business guides all aspects of the brand’s operations. 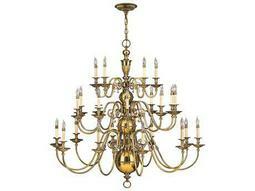 The company believes in building and maintaining meaningful intercompany and customer relations. 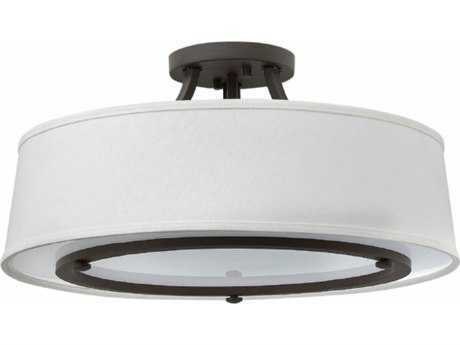 Hinkley Lighting employees are proud to produce the company’s premium fixtures that seamlessly blend emergent technologies with stunning design, and customers are proud to purchase the brand's products again and again. 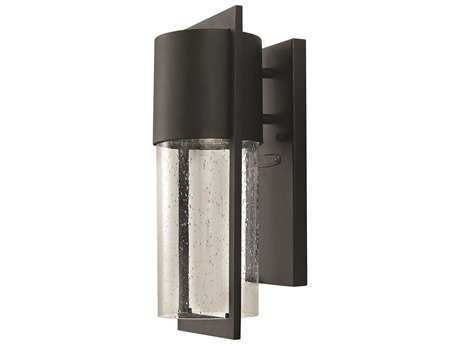 The brand also places great importance on environmental sustainability, and works diligently to remain on the forefront of energy-saving innovations. 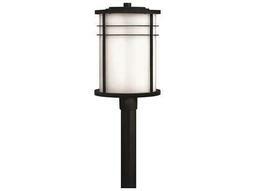 The brand offers energy-saving options across its inventory, including energy-saving fluorescent and LED lights. 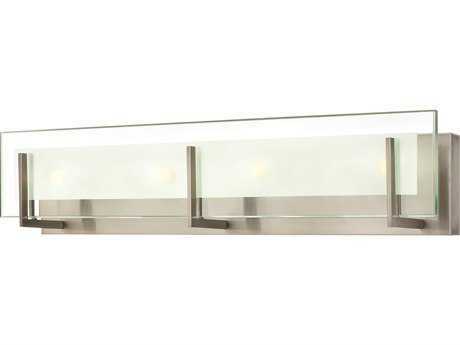 Hinkley Lighting has developed several patented technologies and has won several Lighting for Tomorrow awards, which recognize the brand’s achievement in creating LED products that don’t sacrifice on style. 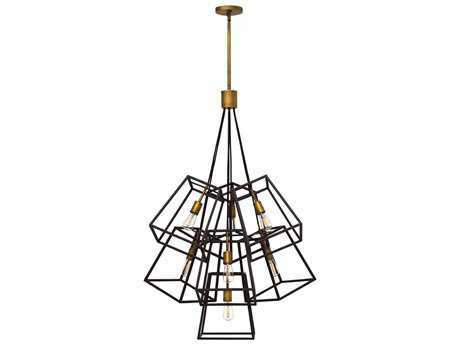 Hinkley Lighting styles range from quirky and traditional to posh and contemporary, with fixture types including casual sconces, pendants, and grand chandeliers and every lighting solution in between. 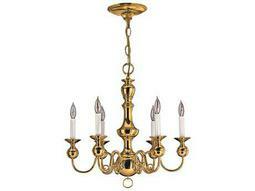 Shop with the aid of over 70 exquisite collections that depict the brand’s long lived history and evolution of craft. 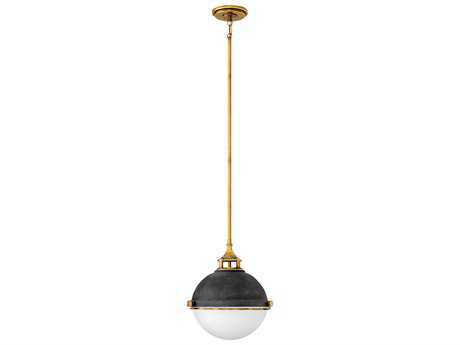 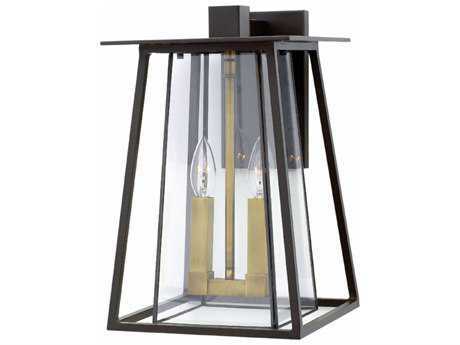 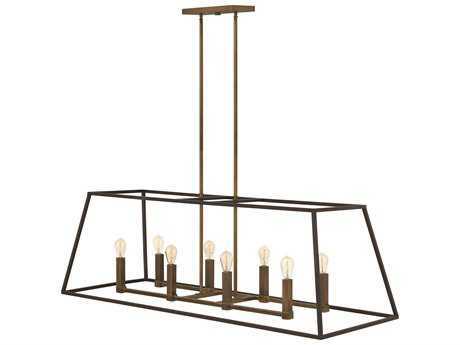 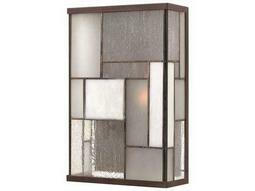 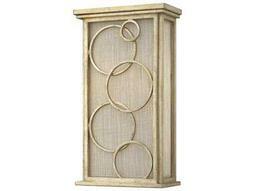 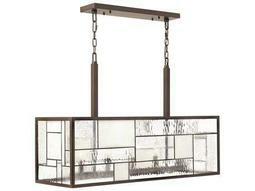 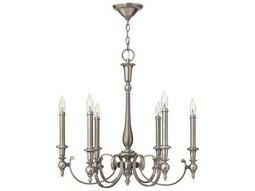 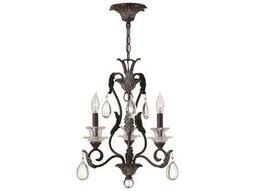 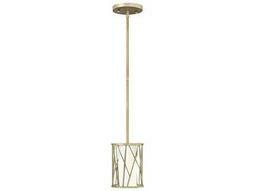 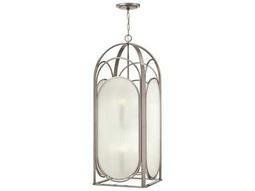 The Gatsby collection is our favorite from Hinkley Lights here at LuxeDecor. 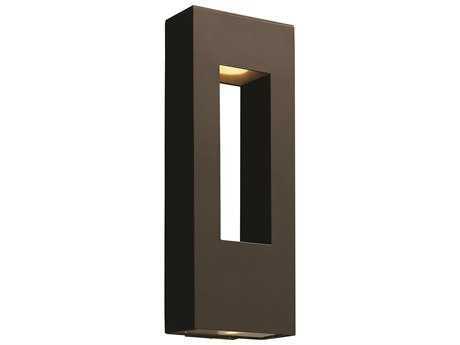 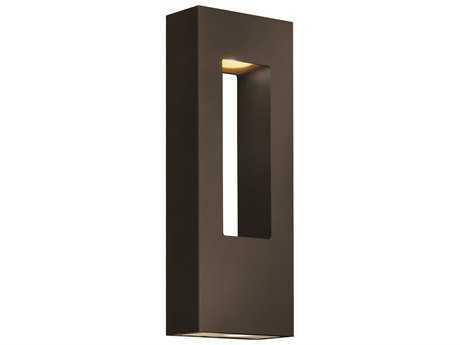 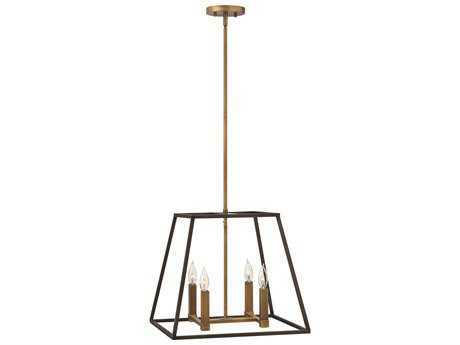 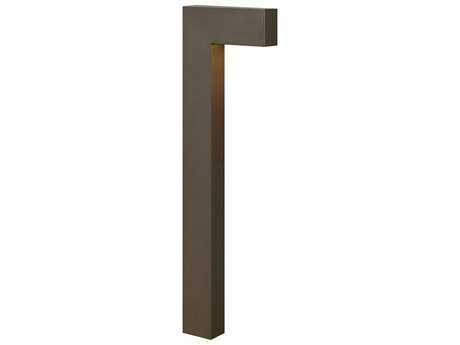 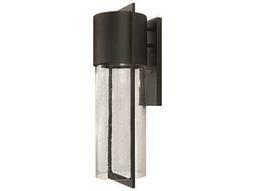 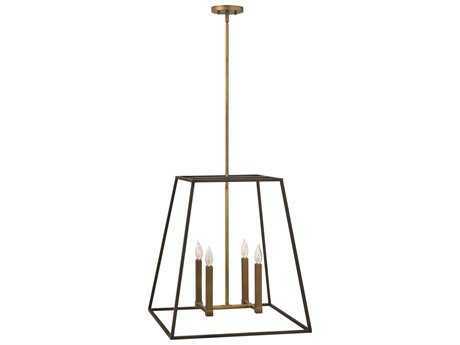 These contemporary island lights can look ravishing and intriguing in any part of the home, not just the kitchen. 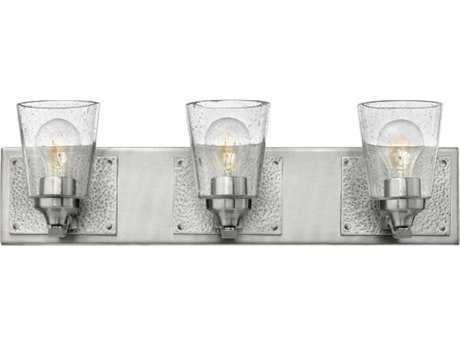 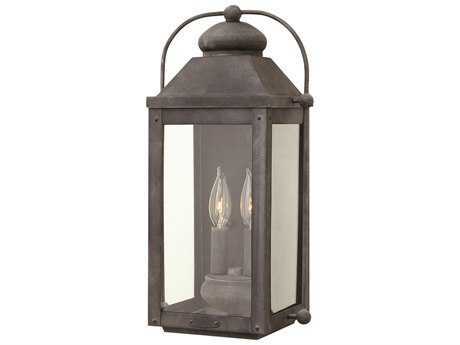 Made with premium steel, clear glass bulbs, and a heritage brass or polished antique nickel finish, they are sure to catch anyone’s eye and offer a pretty display that is geometric, and sophisticated, while remaining simple in design. 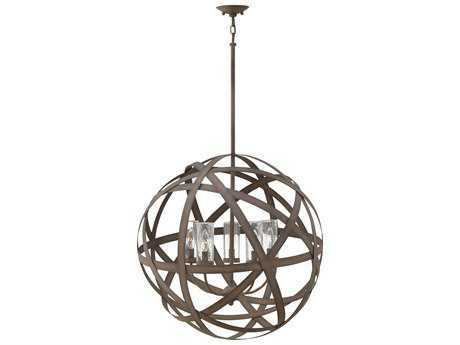 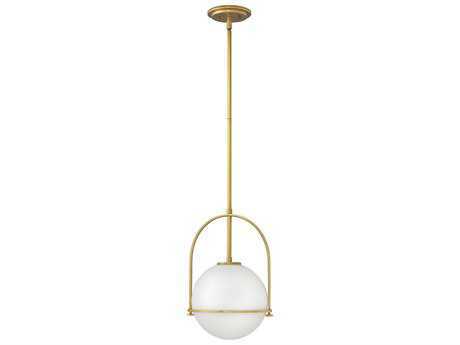 The Vibe collection is just as unique and interesting, featuring different colored CFL and LED pendants that take on a special spherical form. 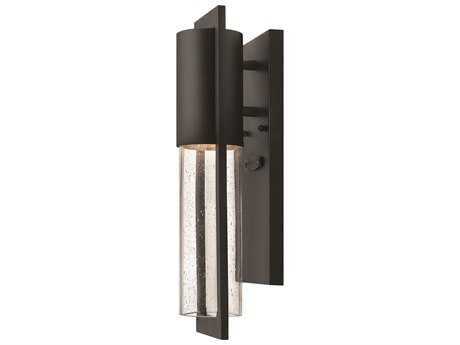 Illuminate the night with these Hinkley lights that will cast a show of shadows and playful shapes. 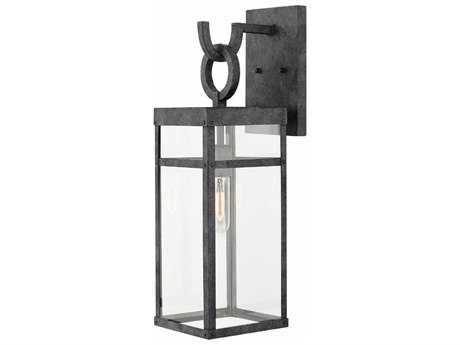 LuxeDecor also has a wide selection of Hinkley bathroom lighting proving you could outfit your entire space with the brand. 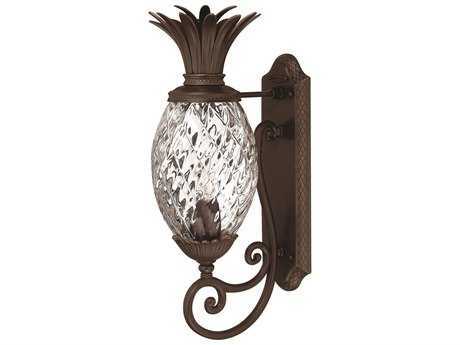 Interested in something for your yard, patio, or outdoor space? 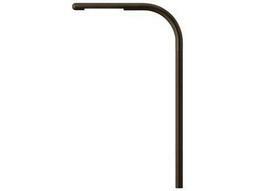 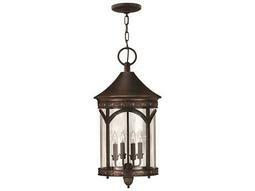 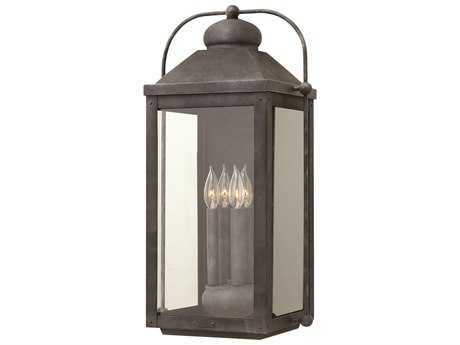 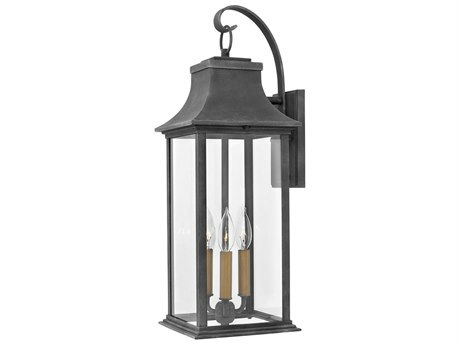 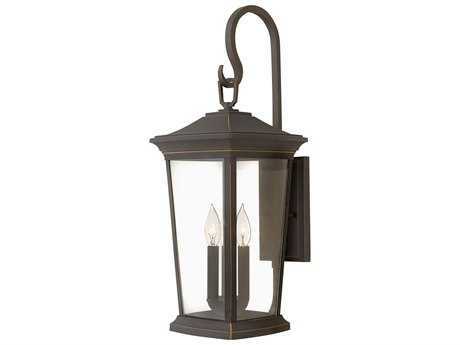 Look to all Hinkley outdoor lighting to remodel your outside experience. 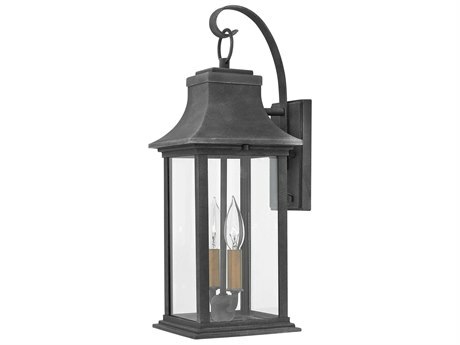 Hinkley landscape lighting will brighten even the darkest corners of your yard, and illuminate the night festively and in a creative manner. 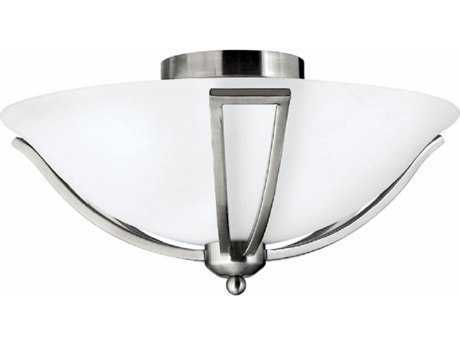 Though once regarded as a traditional lighting company, Hinkley light fixtures have quickly become a leading trendsetter in the modern fixtures market. 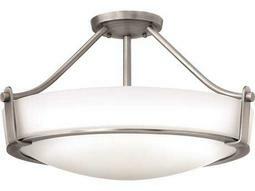 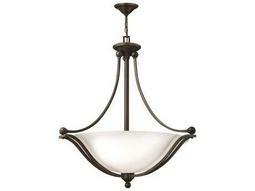 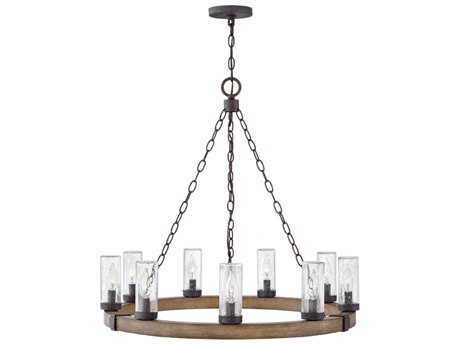 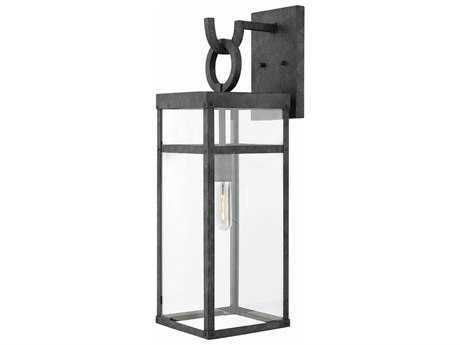 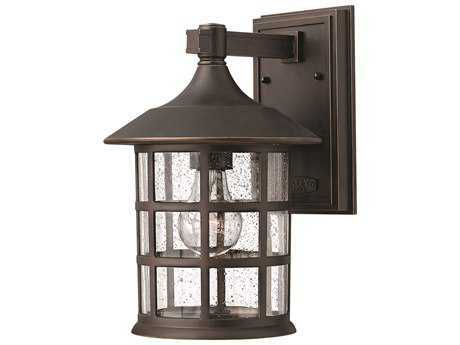 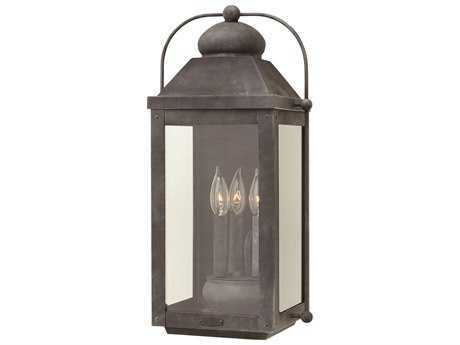 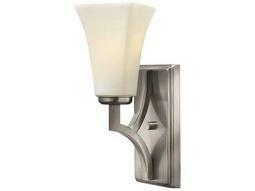 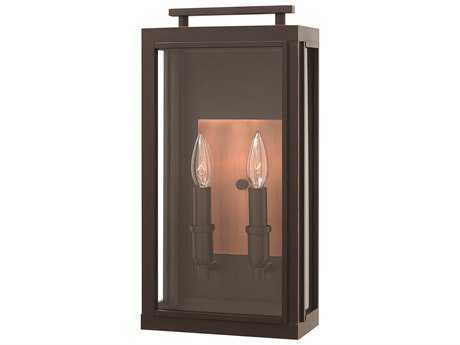 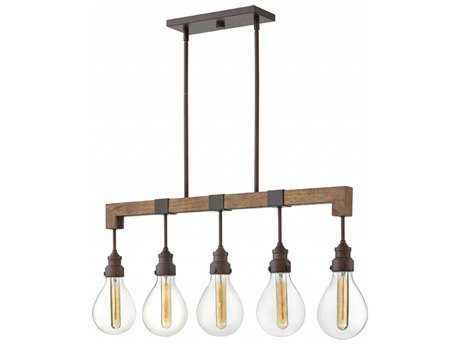 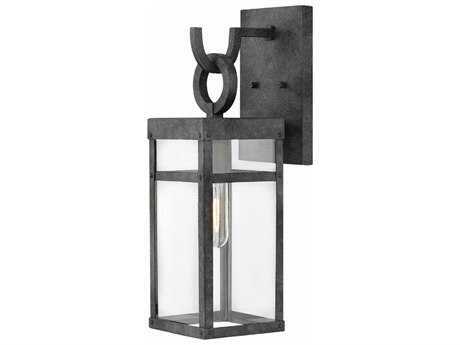 Hand-crafted Hinkley lights feature distinctive details, artistic finishes, and premium material construction. 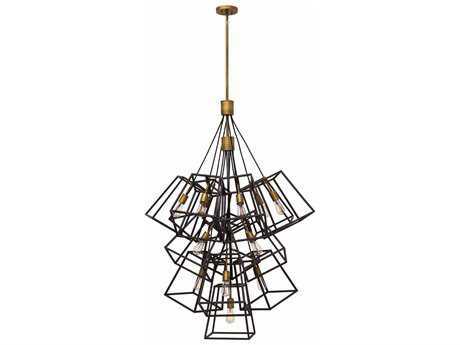 The brand maintains its evolving and stylish aesthetic by drawing design inspiration from its classical heritage, as well as from forthcoming styles in all design industries, from fashion to architecture. 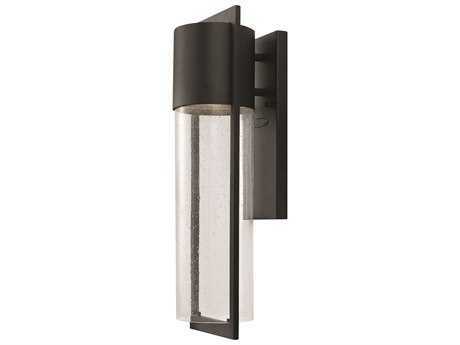 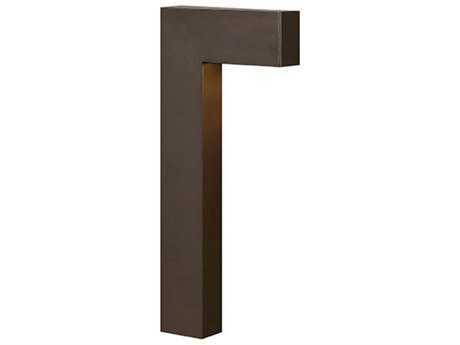 Among the many staples that distinguish Hinkley lights, the brand is known for its clean matte finishes, versatile contemporary shapes, clean lines, and trademark elegance. 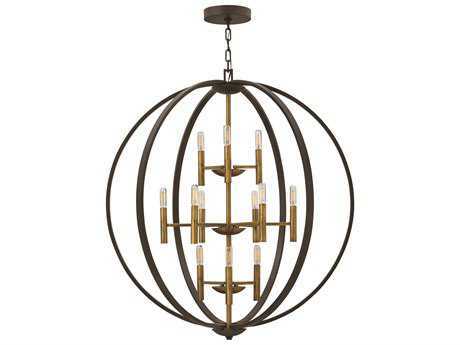 From Hinkley chandeliers to swing arm lights for your leisurely pleasure, the brand knows that convenience, purpose, and style cooperate together to create the perfect lighting fixture. Going forward, the company hopes to continue to solidify its position as the foremost trusted lighting brand in the modern marketplace, from inspiration to installation, and provide customers with stunning decorative fixtures that provide beautiful value to any home. 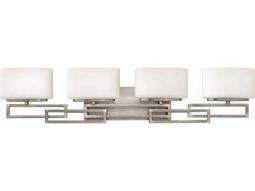 Hinkley lights are original, rare, individual pieces whose appearances have made it to every corner of the world. 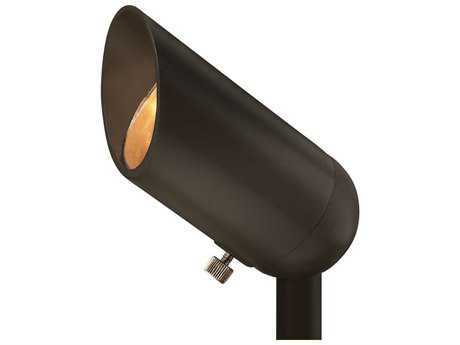 Hinkley Lighting is proud to carry under its name two additional brands: Fredrick Ramond and Hinkley Landscape Lighting. 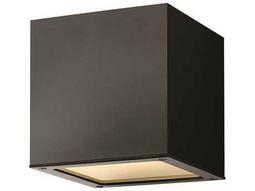 Hinkley looks forward to an exciting future of continued growth and innovation in design.